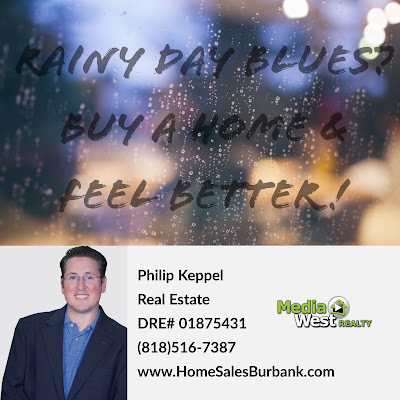 Philip Keppel Real Estate - Los Angeles, CA REALTOR®: Rainy Day Blues Los Angeles? Buy a Home and Feel Better! Rainy Day Blues Los Angeles? Buy a Home and Feel Better! Rainy Day Blues in Los Angeles? 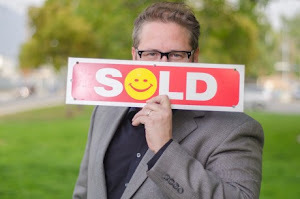 Buy a House and You'll Feel Better! Call (818)516-7387 to Start!